It is this time of the year – Christmas markets are over, Christmas festivities came to an end, the New Year kicked in. Time for new resolutions and travels. And despite the negative temperatures outside, we should make the most out of it. Europe is a great place to consider during the months between January and March, if you would like to combine festivals and winter sport events. European winter festivals involved everything from ice sculptures, skiing and snowboarding, music, carnivals etc. 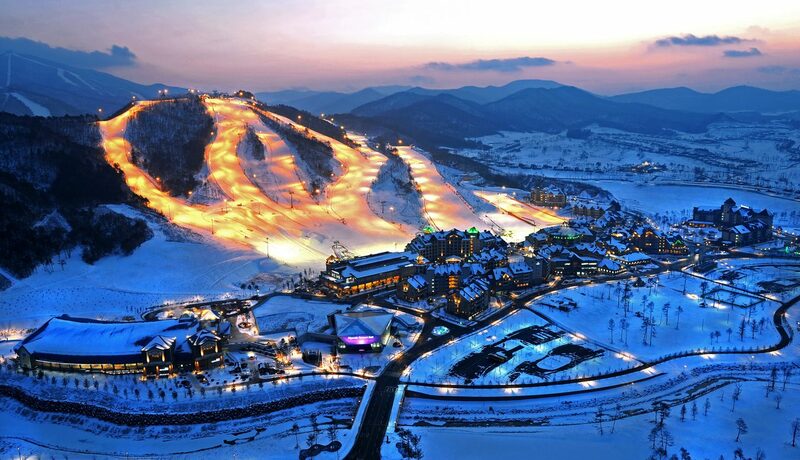 When it comes to winter sport events, you can enjoy some international events, that prepare a lot of athletes for their participation at the Winter Games in Beijing in 2022 – luge,skiing, snowboarding etc. Venice is always a travel destination related to long boat rides along the canals during summer. 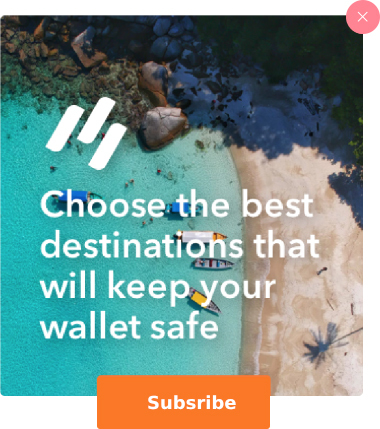 Why not trying it out in winter? 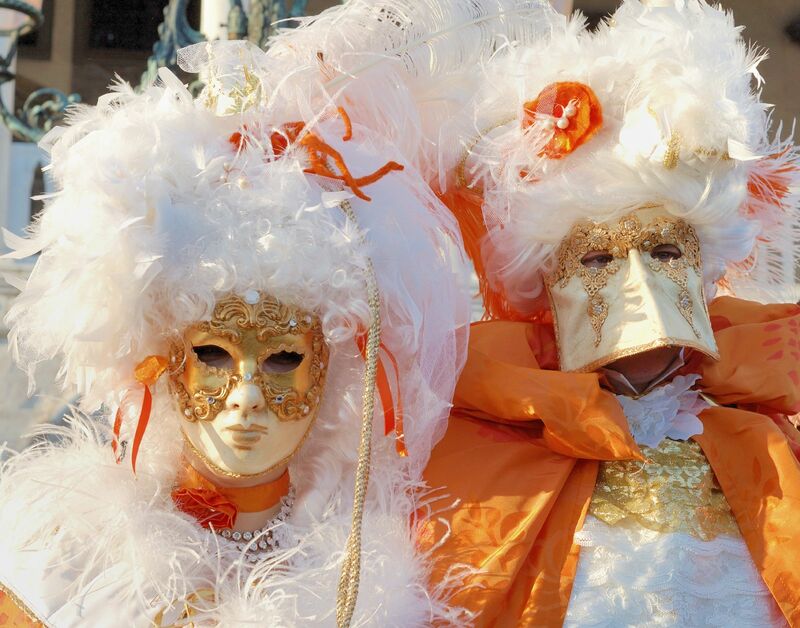 If you are up for some fashion, colours, art .. an experience you will never forget, the Carnival of Venice (Carnevale di Venezia) is an experience you will never forget. Enjoying mysterious masked revealers at the beautiful Saint Mark’s Square, elegant gondolas filled with fantasy characters gliding along the city. The festival takes place annually between February 16 – March 5. It is famous for its masks, and there are as many as 3 million people attending every year. Because traveling is about visiting and exploring places for the first time, how does a visit to The World’s First Digital Ice Art Museum sounds like? 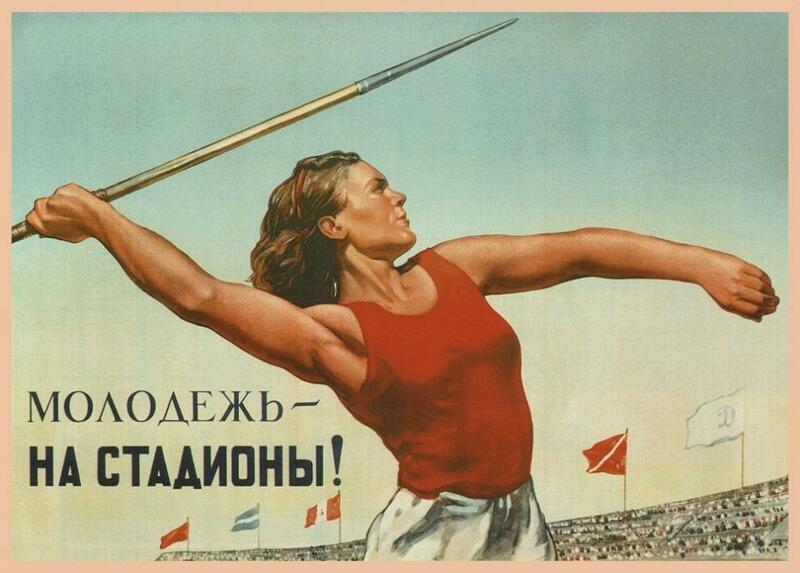 Exactly : “Sign me up!” kind of a deal. 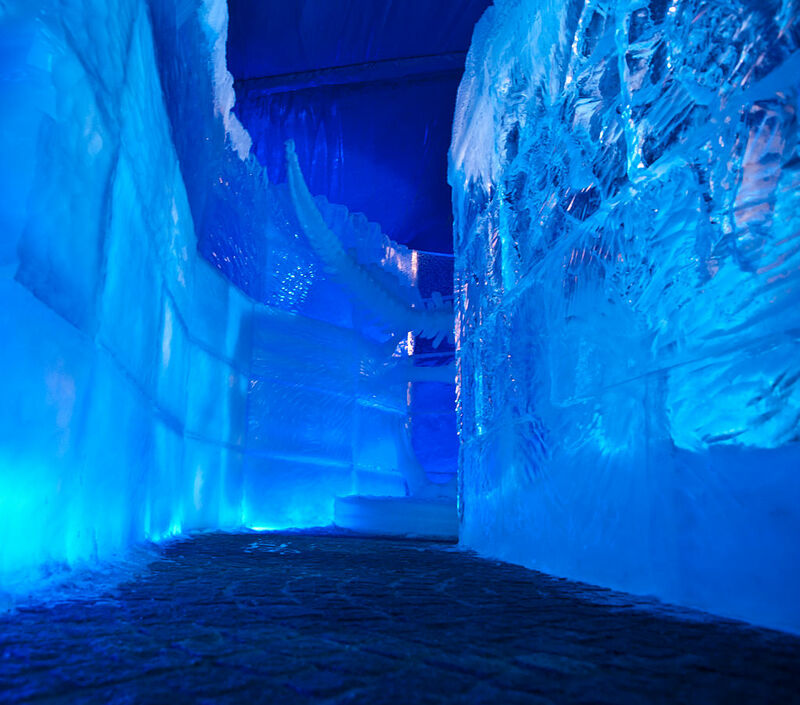 A mesmerizing combination of 40 artists, 3,000 ice blocks, 100 projections and 523 m2 LED Wall – all in one Ice Palace. And for such an experience – Bruges is the place to go. The small Belgium city always try to offer some new and innovative experiences to its visitors. Besides, you can also enjoy the Ice Sculpture Festival that takes place on annual basis. Every year it gathers artists from all over the world, who turn the picture-perfect city of Bruges into Winter Wonderland. The fascinating snow and ice sculptures represent character from different stories. And if that is something that blows your mind and adventure senses, wait until you find out what the Netherlands has in store for you! 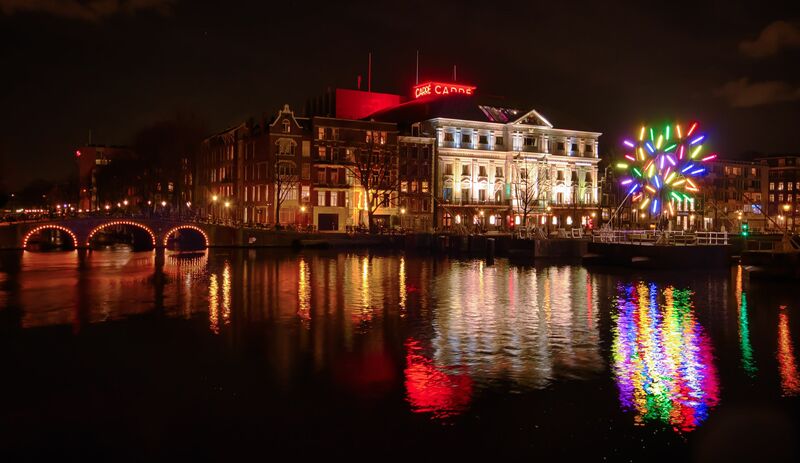 Every year the canals of Amsterdam turn into an art exhibition – Amsterdam Light Festival. Weather you opt for a Dinner cruise along the canals or a walk through the city, you will find all different artsy sculptures lightening up your way. The festival attracts artists from all around the world. Some of the artworks are included in the growing permanent collection – Via Light Art Collection, the largest collection of light artworks in the world. Every year the festival goes under a different theme, this time it is “The Medium is the Message”. And could you think of a better end of your day, but sailing up and down the canals in Amsterdam, enjoying a lovely dinner and having such great and artsy artworks around you? Maybe it is even better than the New Years Eve fireworks your neighbour shoots every year! If you are seeking some more adrenalin, and actually want to be part of the action – the Swiss Alps is one of the places to be! Every year the Snow Bike Festival takes place in Gstaad. The 4-day mountain bike stage race is the very first UCI (Union Cycliste Internationale) race on snow. Over the 4 days, the rides will go over 3 stages. Each stage has a length of 30-35km in length with 750-1000m of climbing. Both amateurs and professionals are welcome, as they have two different categories during the race. And if such an adventure is likely to push your buttons, you can always enjoy the festivities during the race. The festival offers different parties at night and food and drink stands during the day. And after all, you cannot go wrong with a day spend in the mountains, surrounded with breathtaking alpine views. The festival is also an EXPO, so you can find out more about the newest bike advancements as well as latest winter fashion. 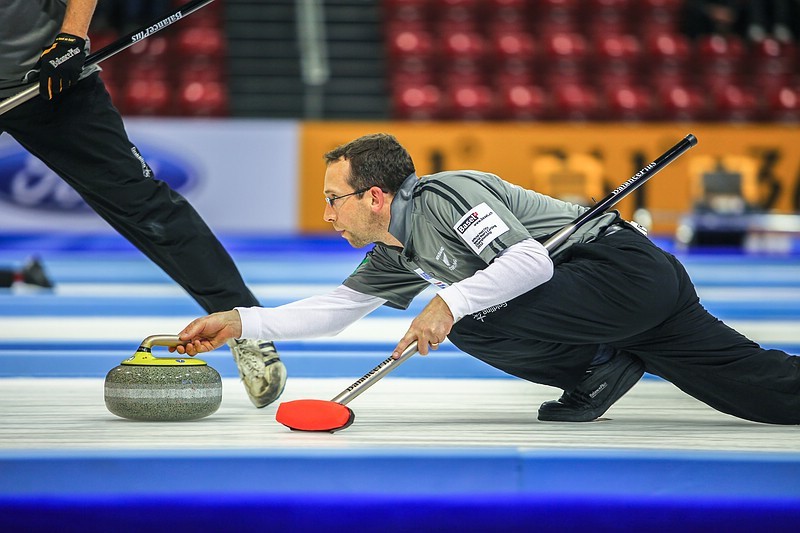 Beer + sausages + sports event sounds more like your way of spend the winter holidays? Well, then Germany is the place to be. Besides being famous for the Oktoberfest, southern Bavaria has a lot more to offer when it comes to winter events. This year, Lake Königsee was the host for the Luge World Cup. And if you are in Munich, it is just a couple of hours train ride to get to the mountains. The Luge World Cup is an international event, that is also a preparation for some athletes for their participation at the Beijing 2022 Winter Games. 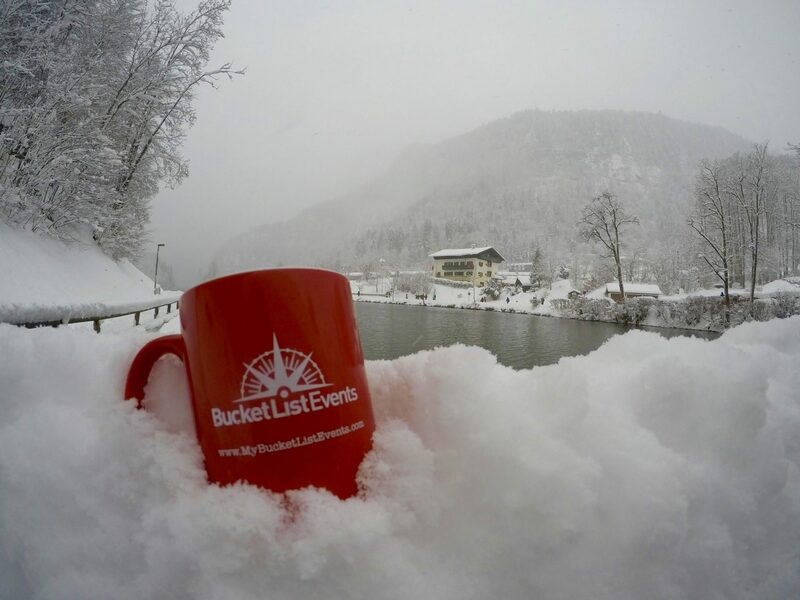 The event lasts 2 days, and on site you can always enjoy a hot cup of glühwein (mulled wine), freshly bakes apple strudel or the famous German sausages. Just a couple of hours drive away is the famous Garmisch-Partenkirchen Olympic Ski Jump, where the 1936 Winter Games took place. Snowboarding is your thing?Want to get inspired by some of the best snowboarders out there? Look no more! Bad Gestein, Austria is a hot spot for snowboarders this winter season. It is a perfect place for winter hiking, skiing and snowboarding. This year they hosted the Snowboard World Cup. 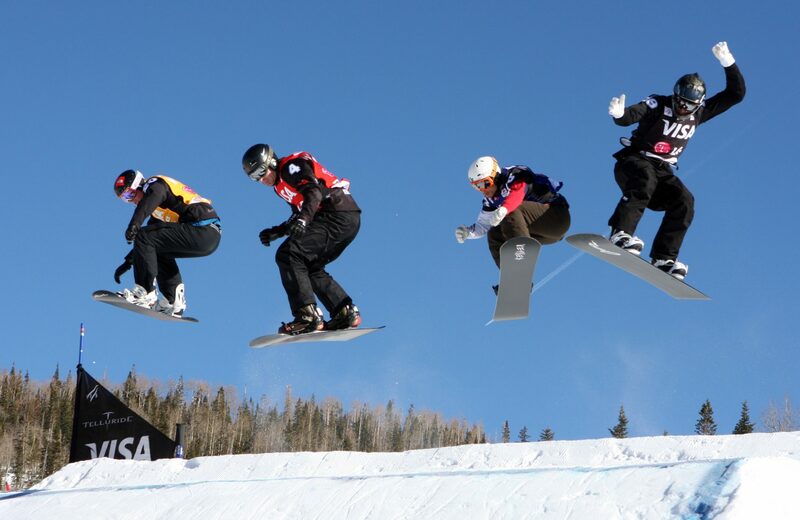 Imagine snowboarding down the same slopes where some of you favourite snowboard athletes are as well? 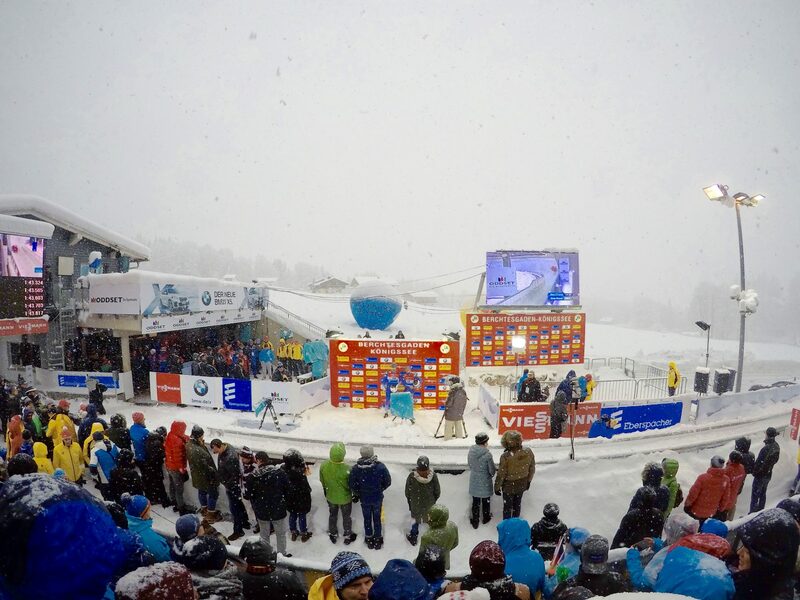 You can enjoy watching some thrilling competitions, while enjoying a cup of hot chocolate. The area also provides a lot of thermal baths. Can you think of a better way to end a long day in the snow? When it comes to festivals, we cannot help it but think about Spain – sangria, latin beats, tapas? Most of us have heard or attended some of the most popular summer festivals in Spain – Running of The Bulls or La Tomatina. But the country never sleeps! Winter is also a great time to enjoy some carnivals. A great example is the Sitges Carnival – Colourful Costume Carnival. It is known as one of the greatest parties in the country. One of the most emblematic in Europe. Each day the festival includes folk dancing, live music, theatrical performances, children’s activities and more. You can find both young and old, dressed up in colourful costumes, dancing and partying all night to the sounds of the drumming bands. The two largest parades during the carnival feature over 3,000 people and 50 floats. So… Vámonos!